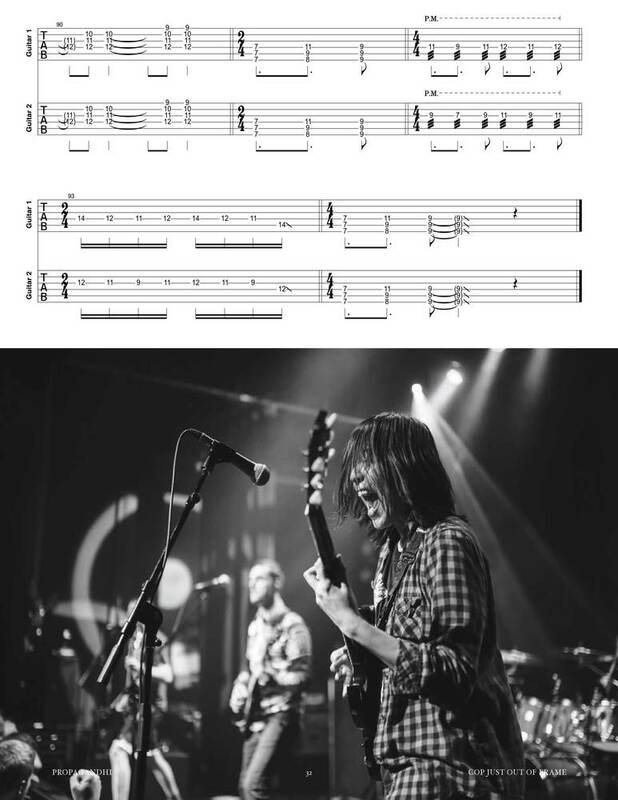 The Complete Printed Tablature Collection for Propgandhi's 2017 album "Victory Lap". 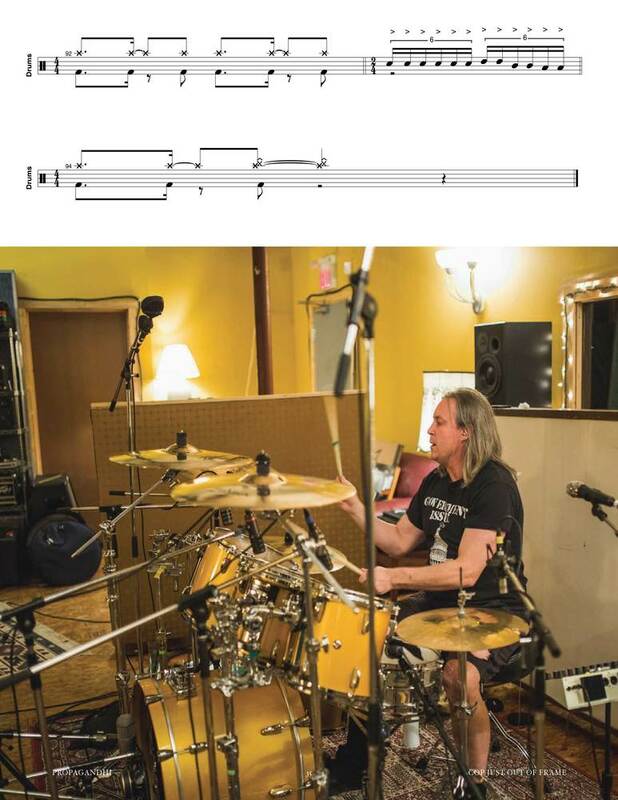 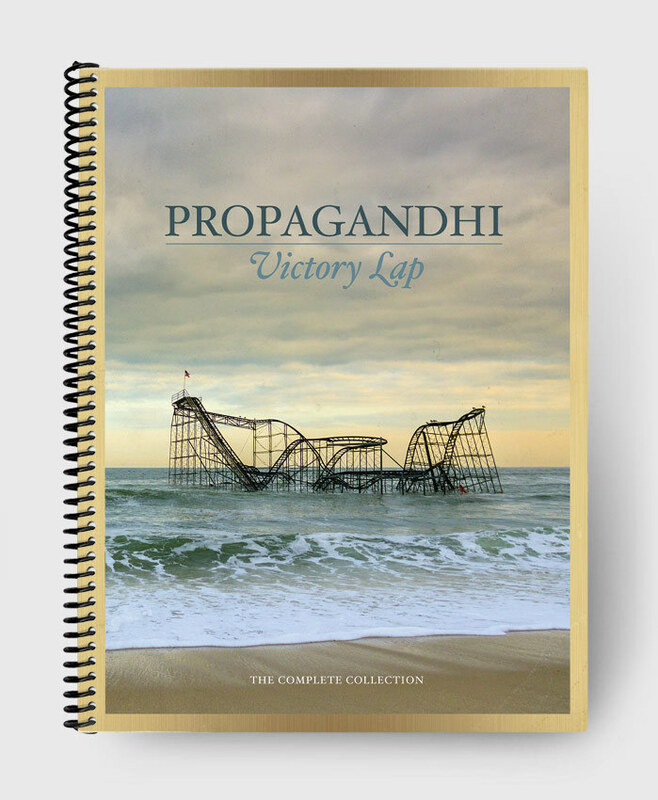 This bundle comes with all THREE respective "Victory Lap" Printed, Ring-bound music books (GUITAR, BASS, DRUMS) + The Complete Guitar Pro files featuring all Guitar, Bass, and Drums heard on the album - in the SAME GP file. 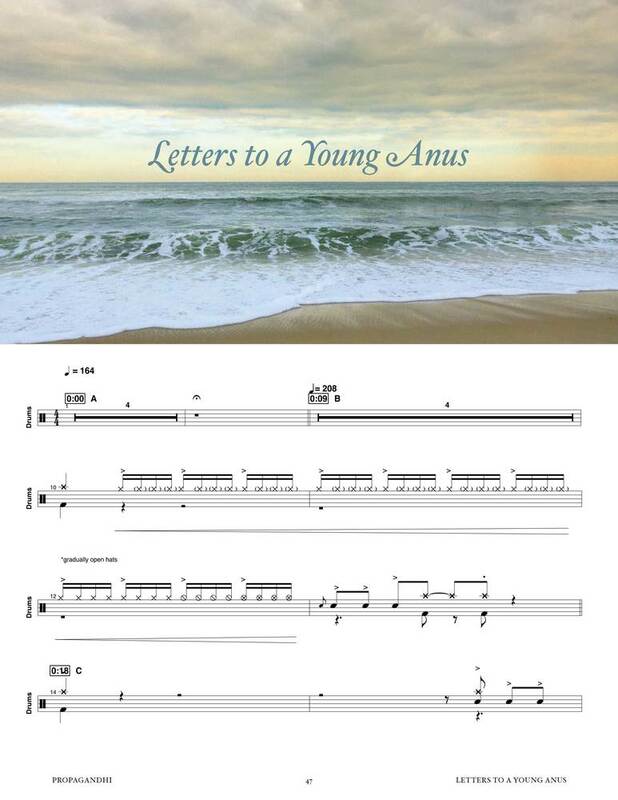 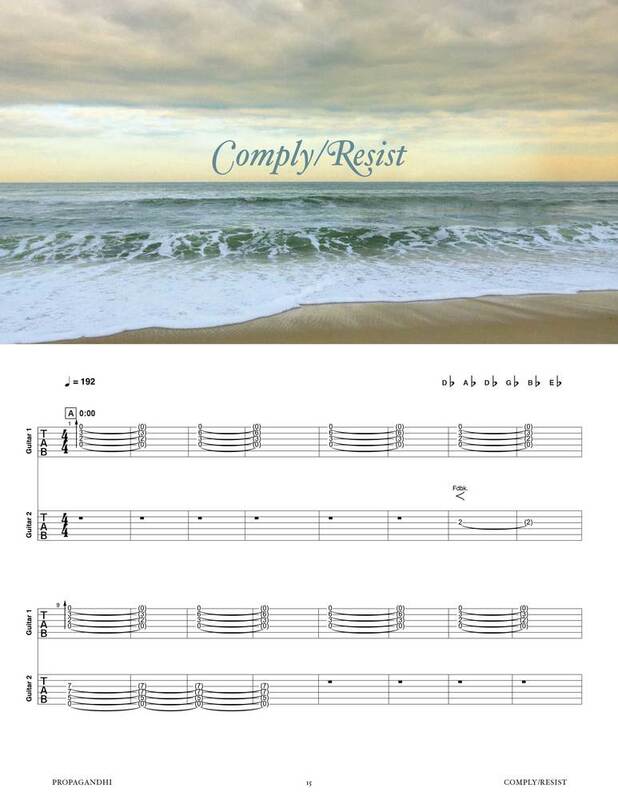 Great for playing along or collaborating with your musician pals! 3 Separate Books combine for 300 total pages. 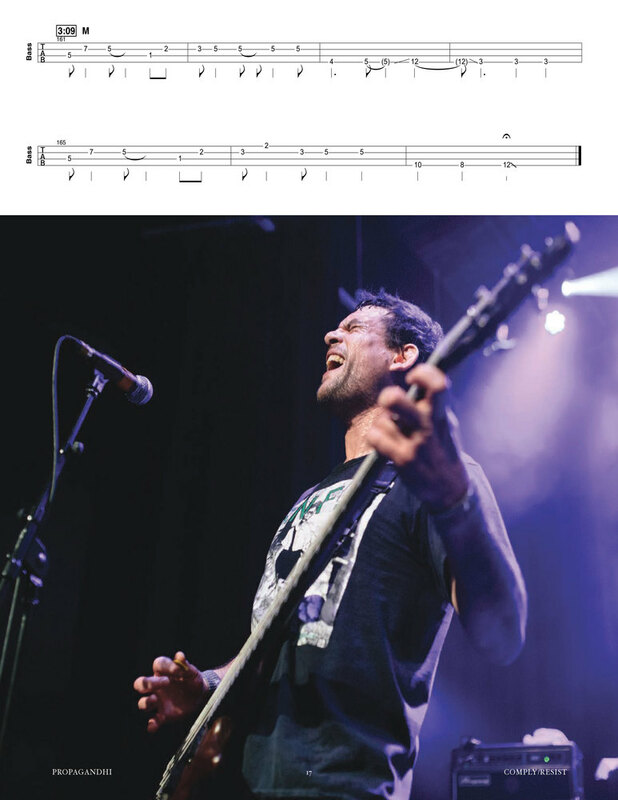 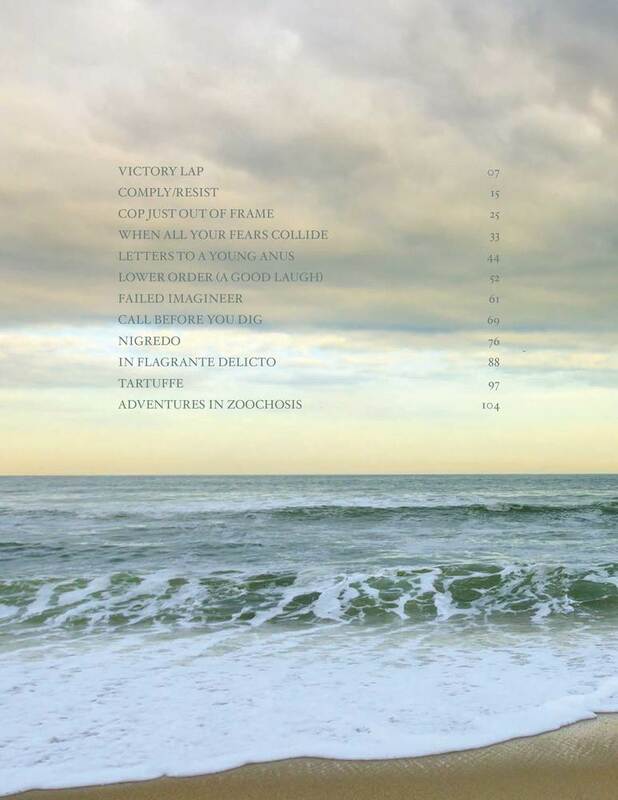 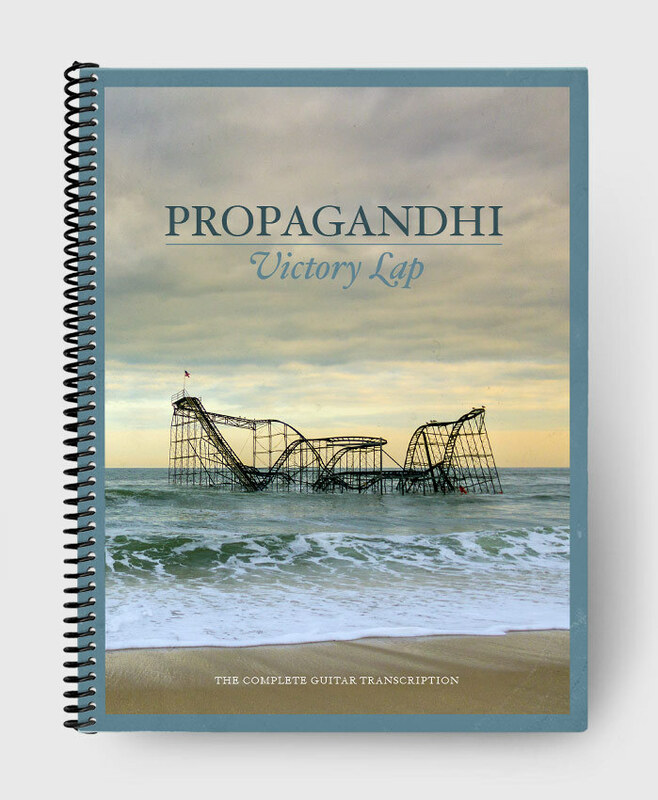 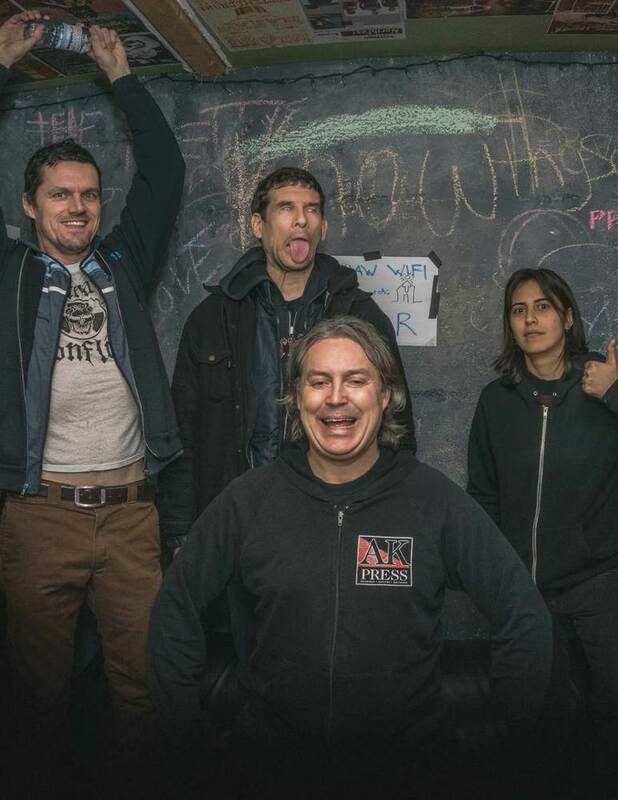 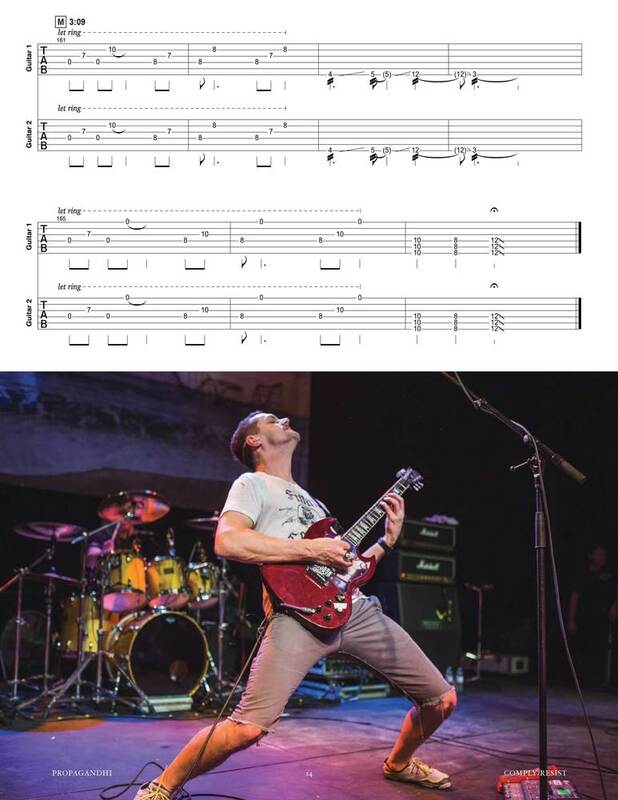 The Complete Digital Tablature Collection for Propagandhi's 2017 album "Victory Lap". 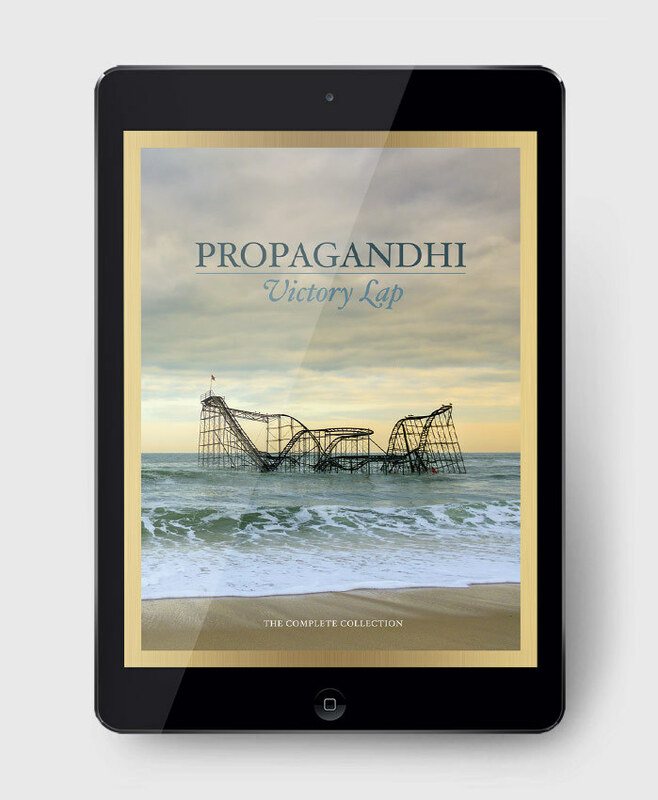 This bundle comes with all THREE respective "Victory Lap" PDF eBooks (GUITAR, BASS, DRUMS) + The Complete Guitar Pro files featuring all Guitar, Bass, and Drums heard on the album - in the SAME GP file. 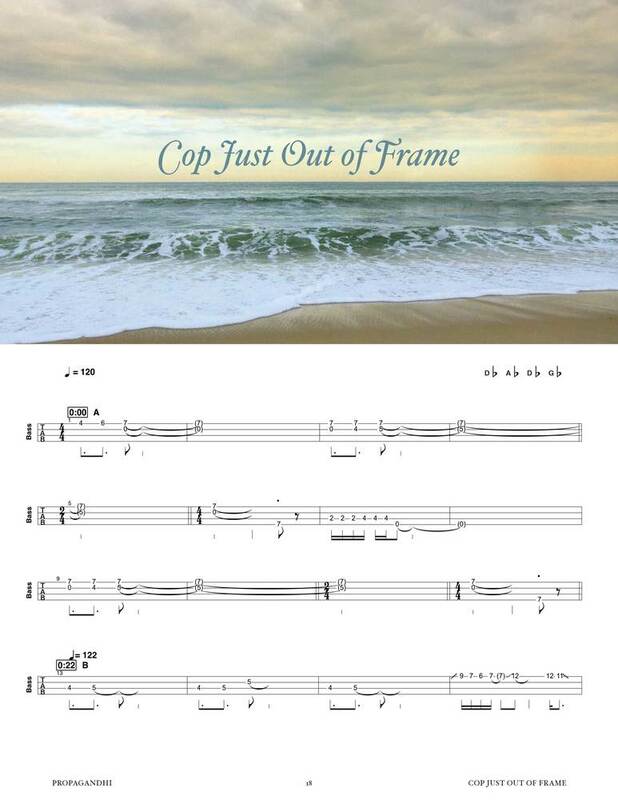 Great for playing along or collaborating with your musician pals! 3 Print-Ready PDF eBooks - 300 total pages.